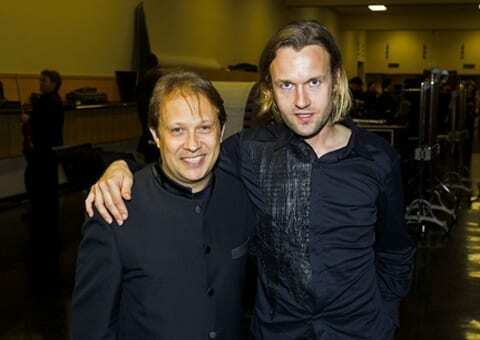 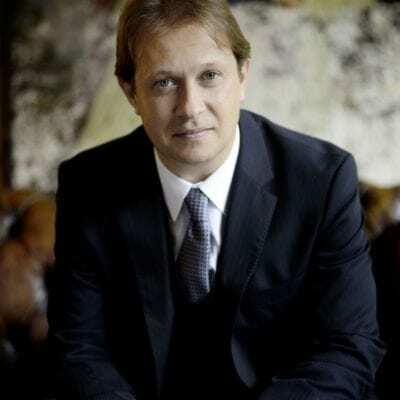 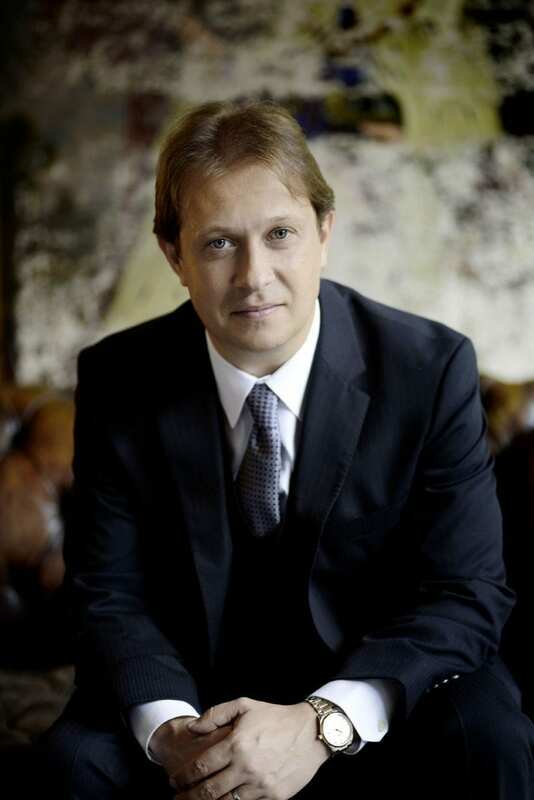 Ludovic Morlot has been Music Director of the Seattle Symphony since 2011. 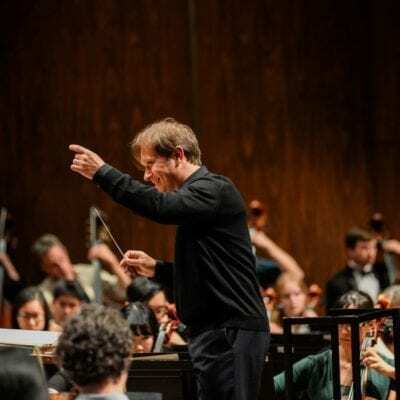 During the 2018/19 season they will focusing particularly on the music of Debussy, and works by composers he influenced or that influenced him. 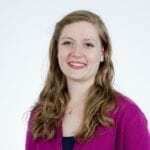 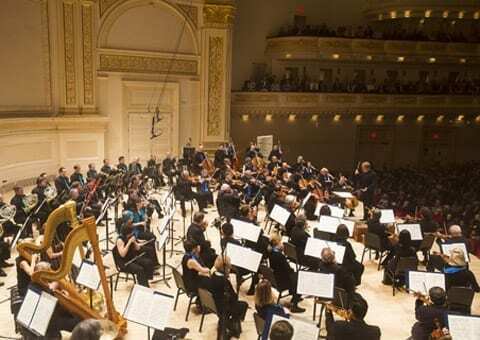 Amongst others, newly commissioned works this season are Caroline Shaw’s Piano Concerto and the US premiere of Pascal Dusapin’s At Swim-Two-Birds. 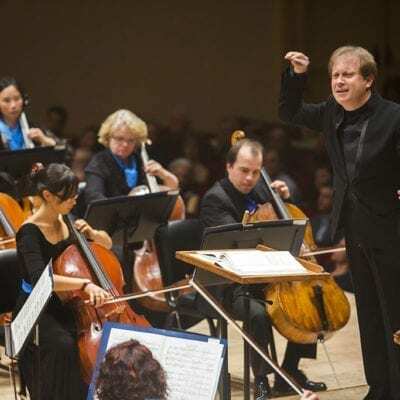 The orchestra have many successful recordings, which have won two Grammy Awards. 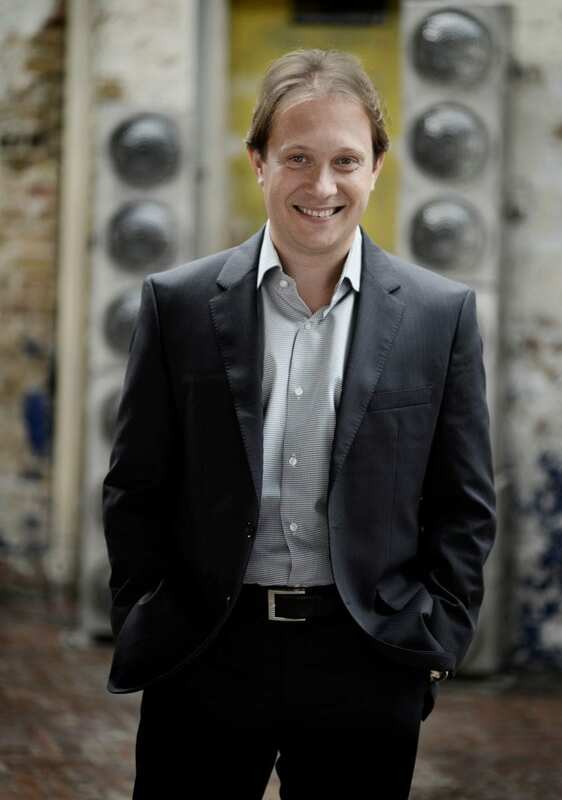 This season, Ludovic’s guest engagements include the Houston, Detroit, Melbourne and Bamberg Symphony Orchestras, and the Netherlands Radio, BBC and Bergen Philharmonic Orchestras. 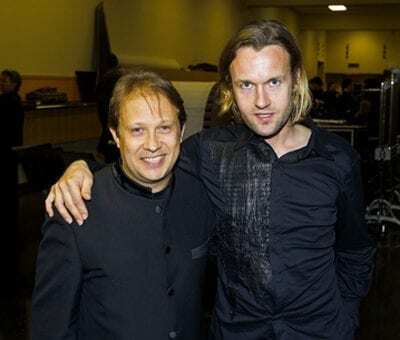 In 2018 his summer festival appearances included the BBC Proms and Edinburgh Festival (City of Birmingham Symphony Orchestra), the Caramoor Festival (Orchestra of St Luke’s), the Hollywood Bowl (Los Angeles Philharmonic Orchestra) and the Aspen Music Festival. 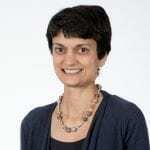 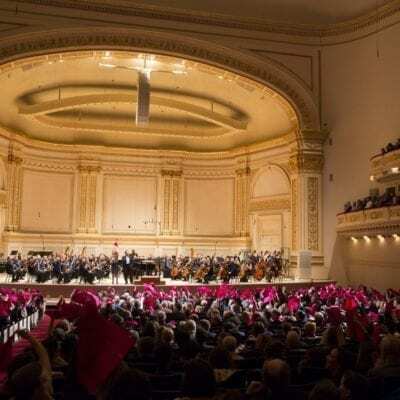 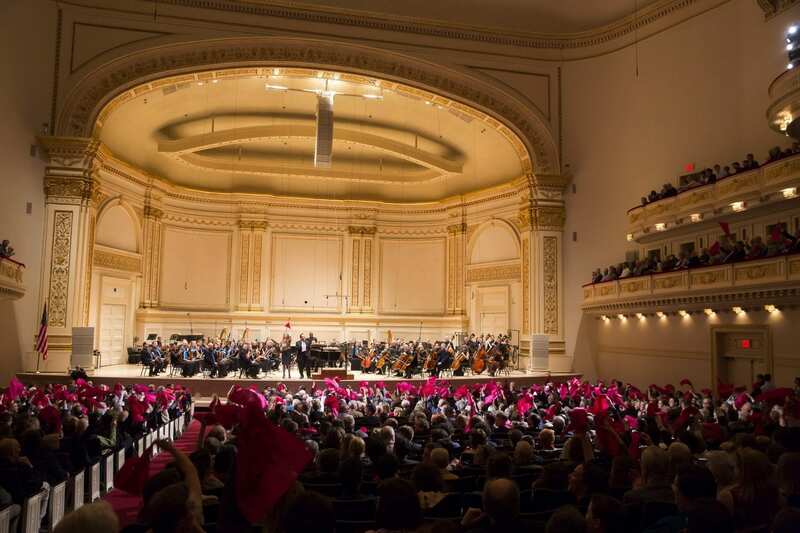 Guest engagements have included the Berliner Philharmoniker, New York Philharmonic, National Youth Orchestra of China, Royal Concertgebouw, Czech Philharmonic, London Philharmonic, Dresden Staatskapelle, Budapest Festival, Helsinki Philharmonic, and Tokyo Philharmonic Orchestras. 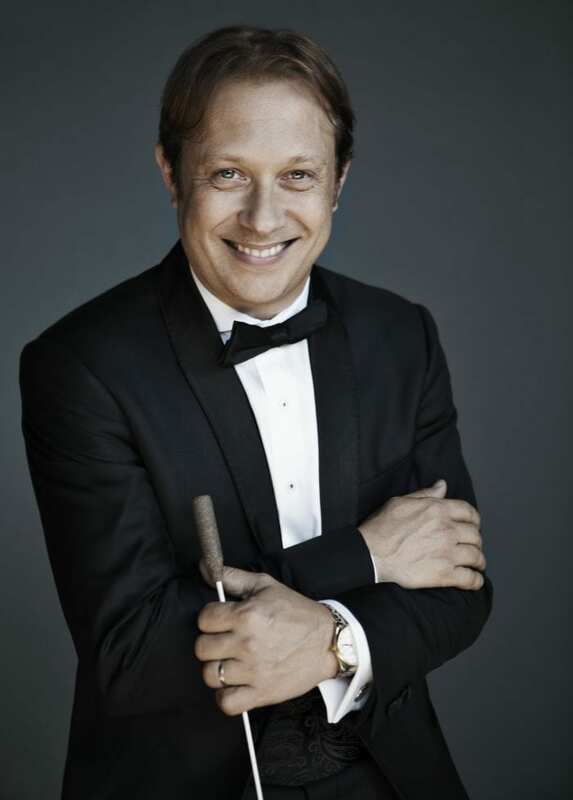 Ludovic served as conductor in residence with the Orchestre National de Lyon under David Robertson (2002-04) and was Chief Conductor of La Monnaie (2012-2014). 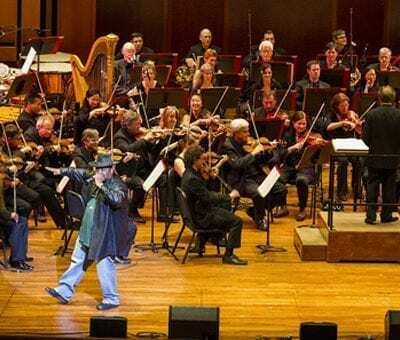 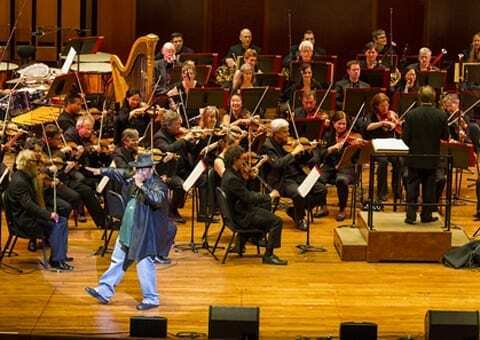 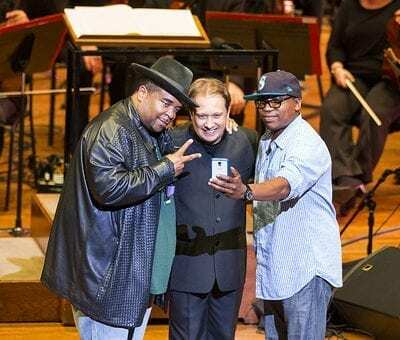 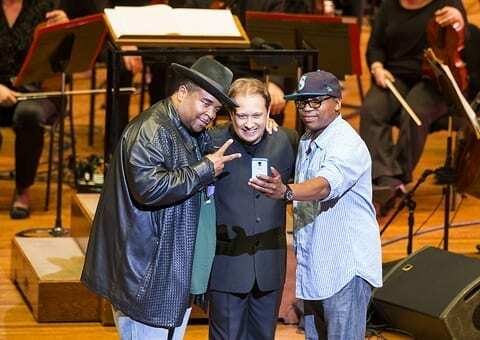 Sir Mix-A-Lot and Ludovic Morlot! 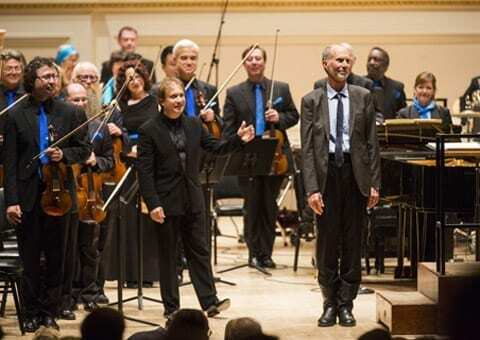 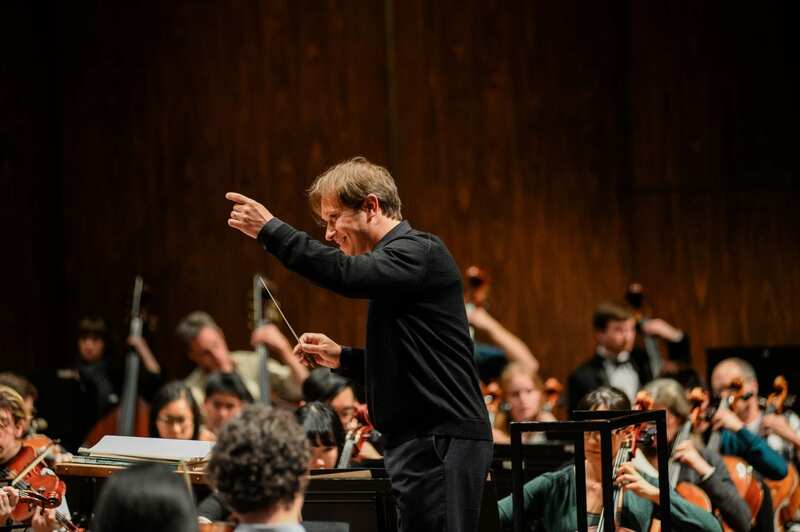 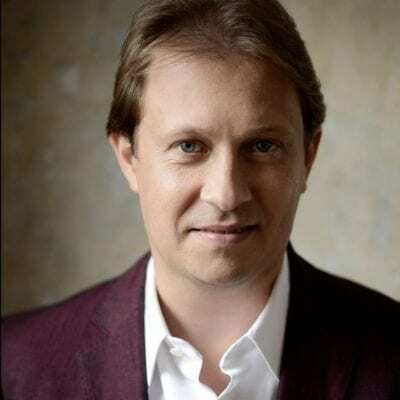 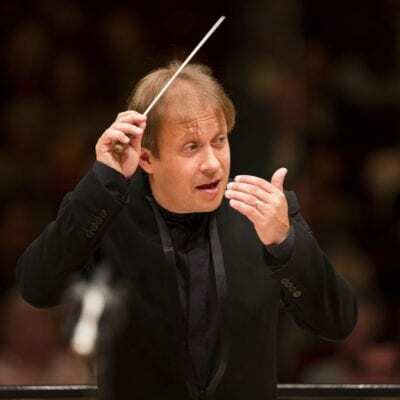 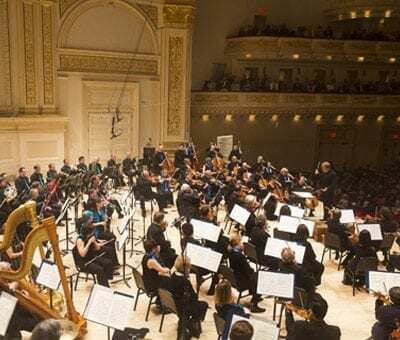 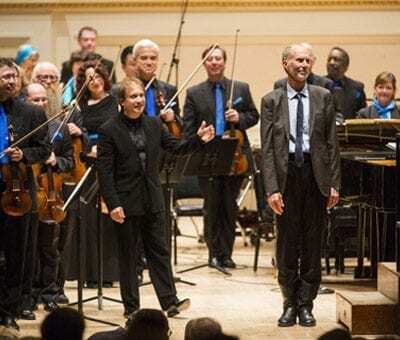 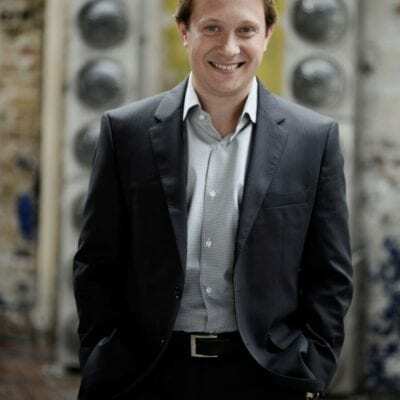 Ludovic Morlot returns to Boston Symphony! 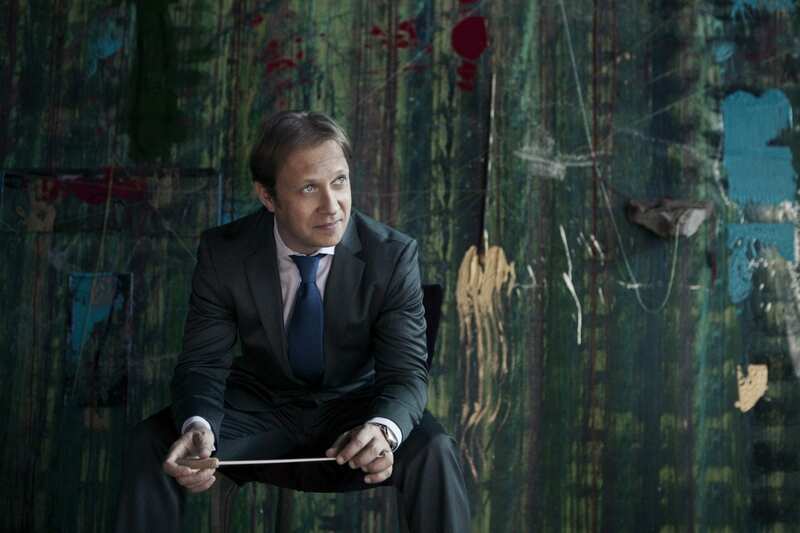 Ludovic Morlot is Music Director of Seattle Symphony, a position he has held since 2011. 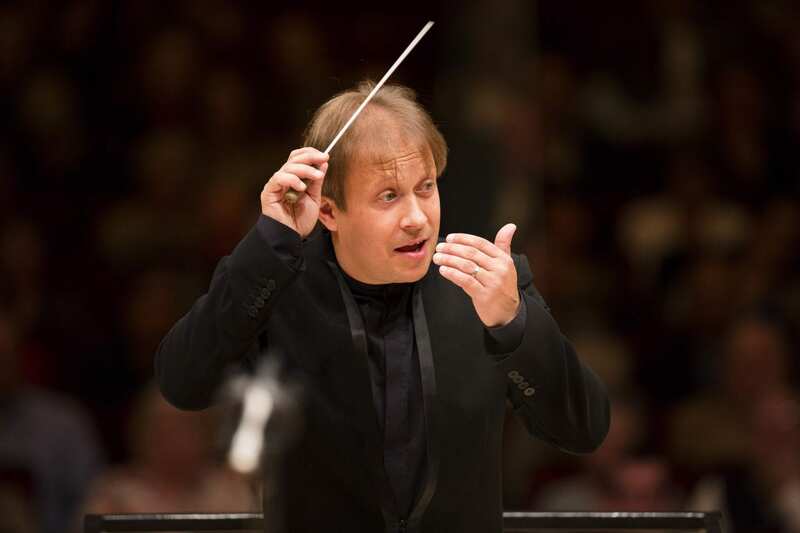 During the 2017/18 season they will particularly focus on the music of Berlioz, Stravinsky and Bernstein. 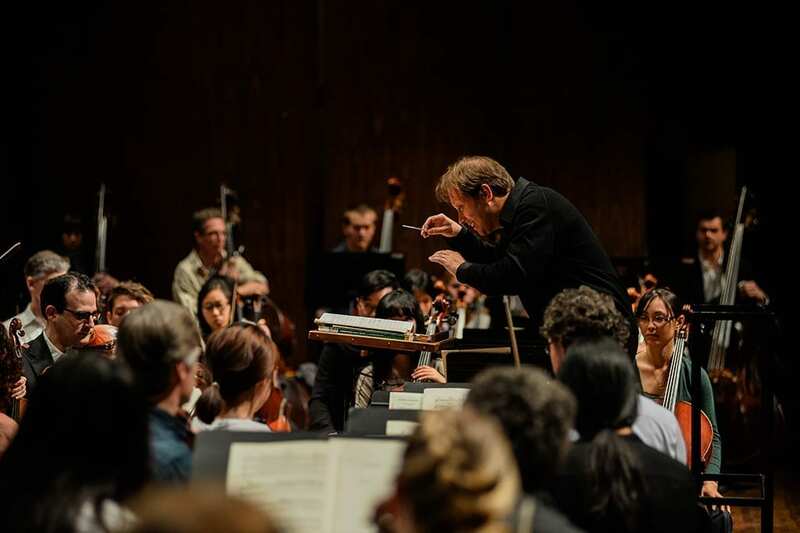 In addition, they will be presenting some exciting new works by John Luther Adams, Alexandra Gardner, David Lang and Andrew Norman. 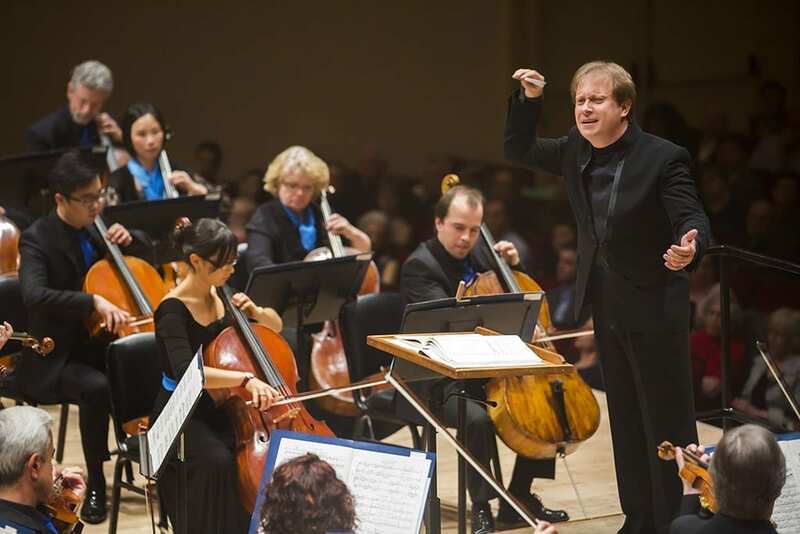 The orchestra record for their own label, Seattle Symphony Media and have won two Grammy Awards. 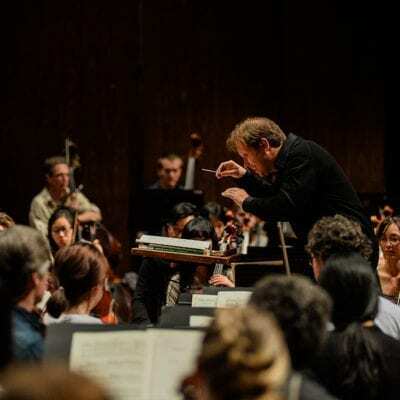 A box set of music by Dutilleux was recently released to mark the 100th anniversary of the composer’s birth.